Matthew “Matty” Hart joined as Director of the Global Philanthropy Project in 2015. 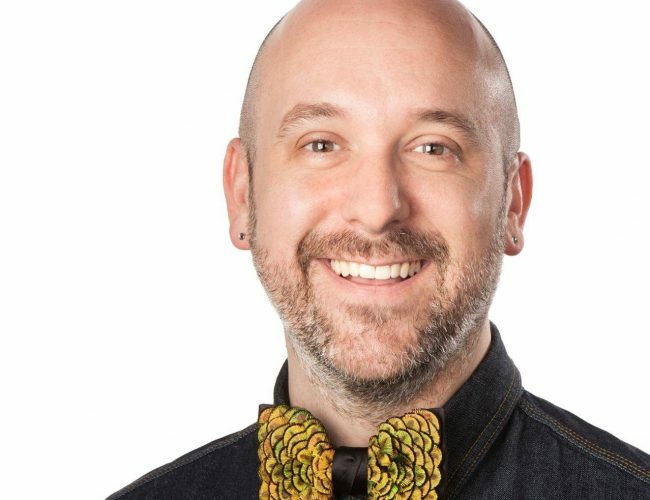 Founder and Principle of the Paris-based Lafayette Practice, Hart also serves as the President of the Board of Directors of the Calamus Foundation (DE), and a Board member of Funders for LGBTQ Issues. Formerly, Hart has served as Senior Strategist for Europe for Funders Concerned about AIDS, and National Director for Public Engagement at Solutions for Progress. He has been a member of The Civil Marriage Collaborative, the community funding board of the Bread & Roses Fund, and the Philadelphia Cultural Fund; and Board Member of the Sustainable Business Network and The Leeway Foundation for Women and the Arts. A Jonathan Lax Academic Fellow, Hart received degrees in Urban Studies and Cultural Anthropology from Temple University.